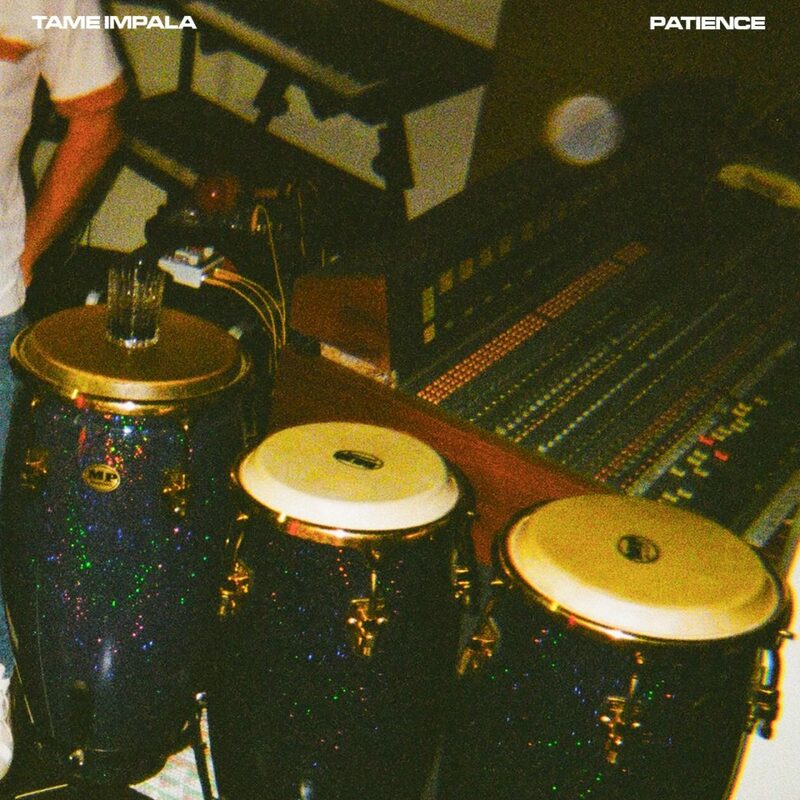 Tame Impala – “Patience”: We all knew it was coming. With Tame Impala all over the summer festival season, Kevin Parker returns with a psych-pop gem primed for summer. Will those opening piano chords be as iconic in my mind as the opening licks of “Let It Happen”? I’m skeptical. But I know I really enjoy this. Like, I really enjoy this. I don’t feel a particular urge to amplify this with a substance, but it does produce that urge to close my eyes and concentrate on the song. Lostboycrow – “Violet Sky”: Lostboycrow might be the most prolific pop artist I know of that rarely plays out. I’ve heard his name in association with many rising stars in the indie pop realm—most notably, Vesperteen. Violet Sky is a lush number that exists somewhere on the alternative R&B and pop spectrum—to be transparent, I’m still learning how to discern where one sound stops and the other ends, but perhaps it is okay that I’m not sure. This song is atmospheric and heart rending all at once and will appear on his forthcoming Sony RED release Sante Fe, due out April 19th. *repeat repeat – “Hi, I’m Waiting”: Can you hear the Patrick Carney influence? If so, you get a prize! He drums on this song… and the whole of the fuzz pop act’s forthcoming record, Glazed. This feels like a proper follow up to Floral Canyon. The hook is pronounced yet a little reserved, being buried in the fuzz a bit. I’m so excited that this band scored a spot on The Black Keys’ first tour in four years! You can hear the anticipation for what’s to come in this song. It’s confident but not cocky. Sucre – “Roof”: Watching the music video for this song, I get a very strong Radiohead “Burn the Witch” vibe for reasons that go beyond the animation style. It’s a fairly straightforward song but with many layered elements to the groove that provide a vaguely unsettling yet alluring feeling. This is the first in a monthly series of single releases that are sure to be lush and adventurous if “Roof” is any indication. It certainly plays into my love of exploring the general feeling of a song. Trying – “With Love,”: That comma isn’t a typo, just so you know. The band also calls this song clarinet punk, something that is both endearing and quirky at the same time. From what I’ve heard of these folks, nothing about this song surprises me. It’s well suited for both the big stage and my living room—the latter played live or softly emanating from my record player. The cadence is calm yet the tempo varied. Having just released an LP in 2018, it is apparent that there is no shortage of song ideas from the offbeat group. 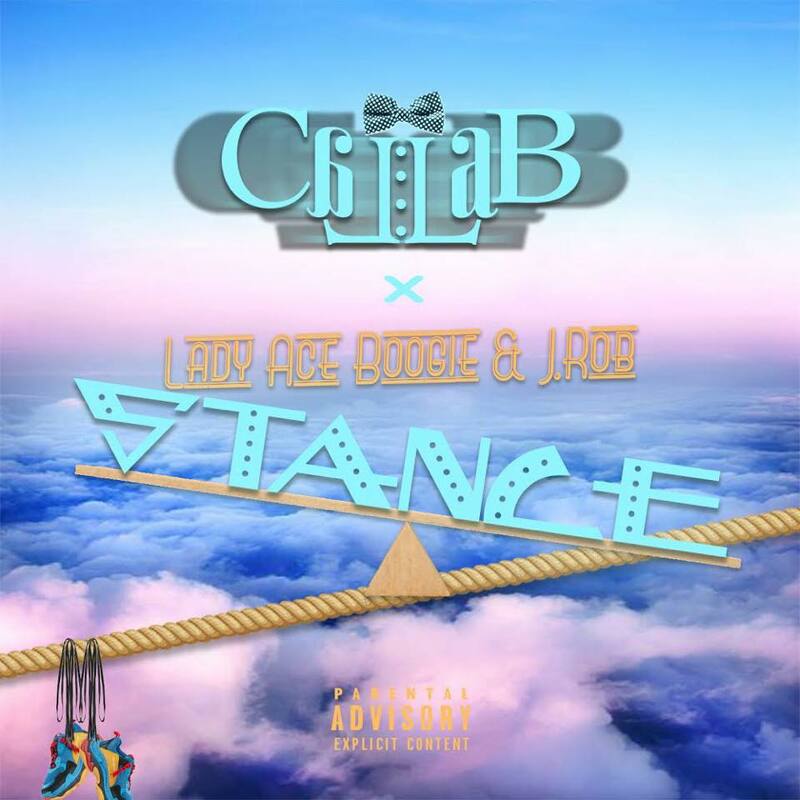 Callab – “Stance”: The Michigan hip-hop artist lives up to his name with a fire collaboration with some friends of his. I got to hear him and Lady Ace Boogie at SXSW 2018, and it’s fun to hear a party track from the pair plus J Rob that’s so enjoyable. This is a song simply about staking your claim on the industry. The production is super on point, and I’m so excited to blast this in my car. If it sounds this good on my crappy earbuds, in stereo it’s gonna be BUMPING! Some may be tempted to call this generic, but I disagree—this song is ahead of many submissions I receive in terms of sheer enjoyability. Stream all of the songs above and more on our “New and Nifty” playlist on Spotify!